Lincoln, having been sheltered his whole life, is finally finding his path after losing his mother. Gaining confidence isnât easy, but he canât resist going after the woman he craves. Victoria believes she is a monster. Her past is full of darkness and pain, horrors she would protect Lincoln from. Pushing him away proves harder than she imagined now that his heart is set on her. A secret is revealed when a group of Other hunters come searching for Victoria, putting Lincoln in danger. Will darkness consume Victoria? Or will Lincolnâs light show her the truth? Dazed, Lincoln stood in front of Victoria, sure he was dead. All he could see was white light, and her beautiful dark eyes filling with tears as her mouth moved. Then she shoved him, and the world started to come back into focus, darkness seeping into the white. âLincoln, are you all right? Are you hurt?â she yelled. Blinking, he rolled his shoulders and the cocoon of white flexed and unwrapped. The weight of hisâ¦ Wings? His head jerked to the side as his wings stretched, white feathers shimmering in the moonlight. He couldnât do much more than stare. Letting go of Victoria, he stumbled back and started to fall, but on instinct his wings flapped and he found himself rising into the air. His chest heaved in great pants that did nothing to slow his heart or calm him. Victoria caught his hands and pulled him back to the ground with a peculiar awe-struck look on her face. âAre you hurt?â she asked softly. I've always loved books, especially about monsters and magic, so I started writing. 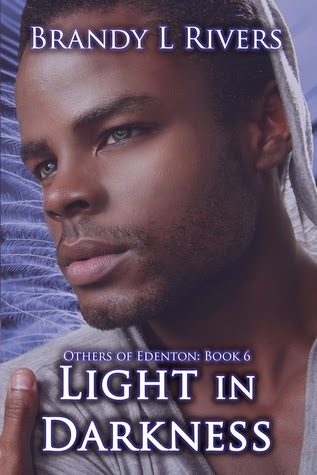 I'm working on a prequel and the next few books in the Others of Edenton series, and I have a head full of stories to share. I'm a stay at home mother with a wonderful husband who lets me write and write to my hearts content. 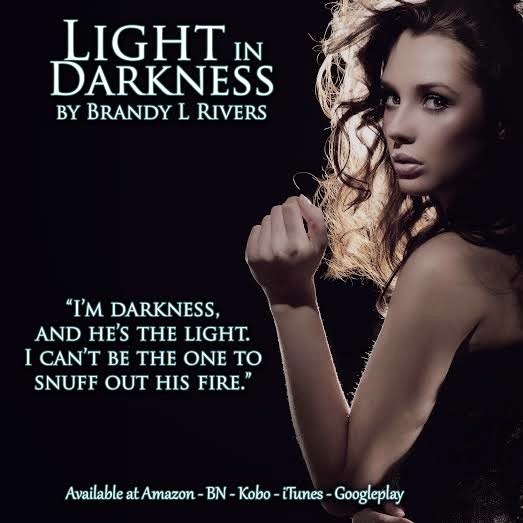 Brandy Rivers has done it again. I always love getting to spend time in Edenton. I was so excited when I first saw a post that said Lincoln was the next book. I have loved Lincoln since he appeared in Jess and Slater's story. Lincoln is such a kind and caring individual I knew he would have a great book. It was also nice to get some of the backstory to his parents as well. I have to admit I have also been curious about Victoria. I knew there was more to her than the cool and aloof front that was shown in the past. I just knew she had to be a very good person to be willing to save Jess. I was crossing my fingers that something good would happen for her as well. It was also really good to see Preston and Dacia, as well as a little of Slater, Jess, Fallon, Liz, Robert, and Hayden. I always love getting to see characters from prior books and know they are doing good. This book had a good pace, I read most of it in one setting because I had to know what was going to happen for Lincoln and Victoria. I would recommend this book to all my reading friends. I give it 5 stars! 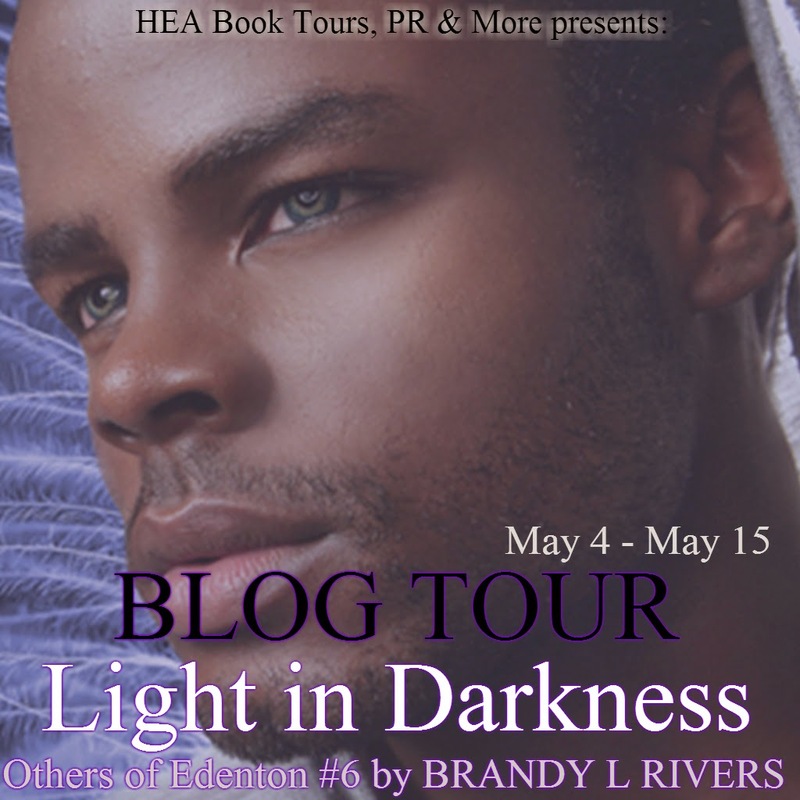 I love Brandy's books and can't wait to see what is next.